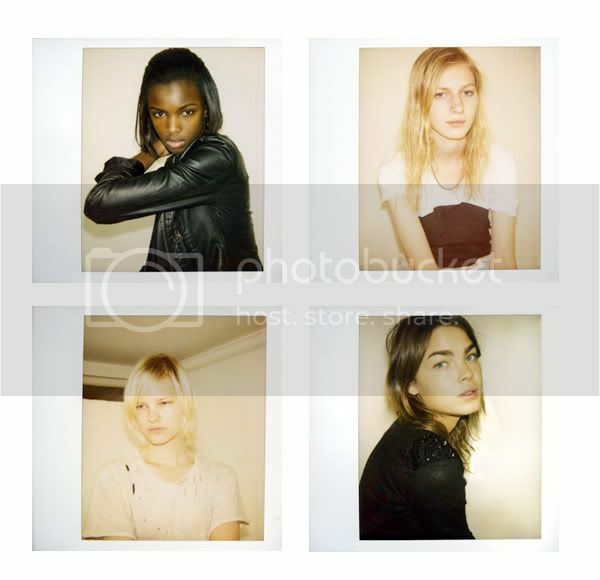 Fresh faces (including Australian's Julia Nobis and Bambi Northwood-Blyth) looking polaroid perfect. Diana Dondoe by Will Davidson for Harper's Bazaar Australia. Abbey and the platinum 'do. All grown up, Daniel Radcliffe gets faced painted for the latest Dazed & Confused. Vogue Paris celebrated their 90th anniversary in style, with an opulent masquerade ball. High drama, high fashion. Would you expect any less from the French? Here are some of the best looks. Garance Dore's video of Chanel's recent showing is beautiful. It perfectly captures the spirit of the legendary French design house. Love this Marie Claire Italia editorial of Kori Richardson shot by Arnaud Pyvka. Divine decadence at its quirky best. Trendland have taken the street style concept to a new level. Video. It's like following around nicely dressed New Yorkers for five minutes. Delightful. A short shirt story for platform magazine issue one. 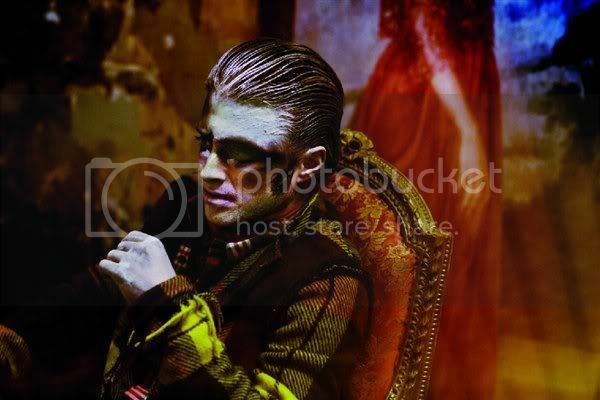 photography by alice mcconnell. 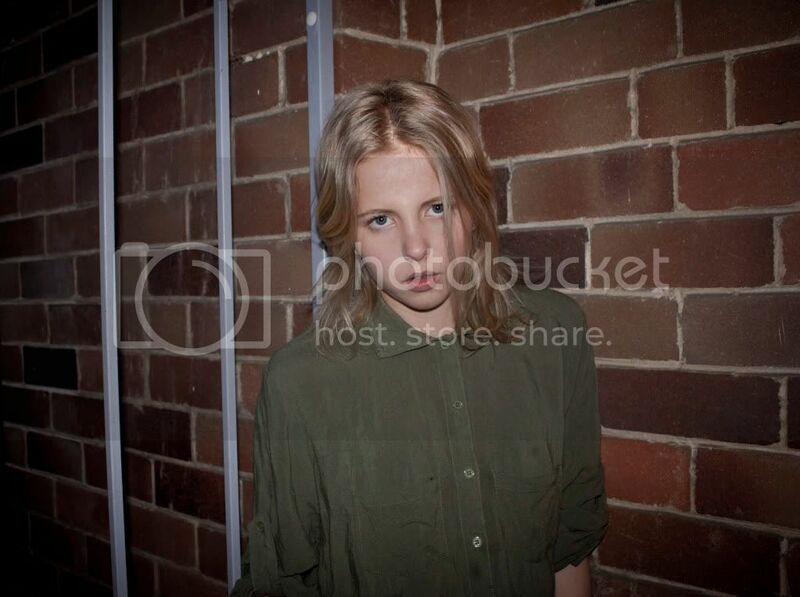 model genevieve. Super inspired by Harmony Korine's cult film classic Kids. Australian girls working the streets. Of fashion week that is.